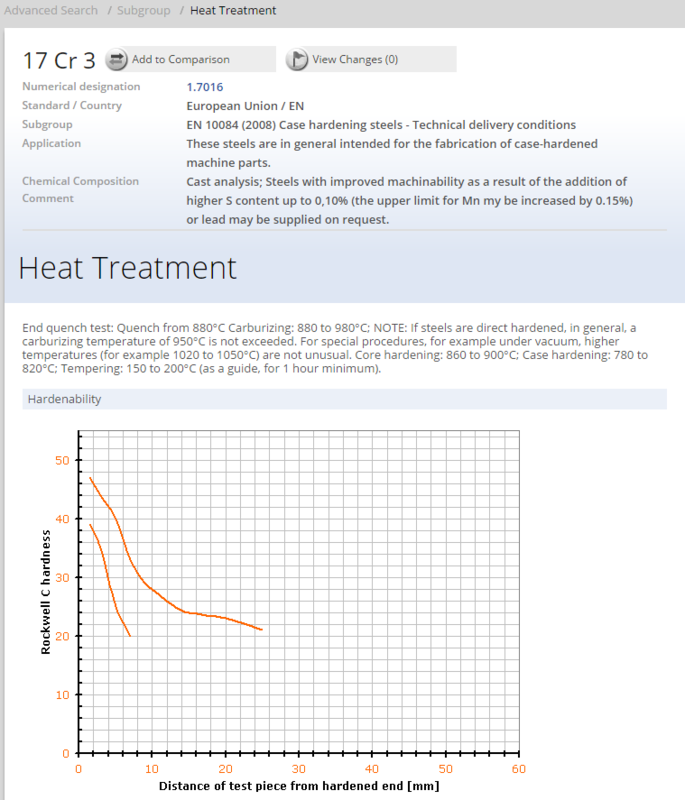 As a thermos chemical process used for surface hardening boriding or boronizing entails heating a material to between 700-1000°C for 1 to 12 hours using a boronaceous solid powder, paste, liquid or gaseous medium. Some key advantages include obvious and large gains in surface hardness of the treated material as well as a reduction in friction coefficient meaning surface wear is significantly reduced. Boriding, or boronizing, is a thermo chemical surface hardening process that can be applied to a wide variety of ferrous, nonferrous, and cermet materials. The process involves heating well-cleaned materials in the range of 700 to 1000°C, preferably for 1 to 12 h, in contact with boronaceous solid powder (boronizing compound), paste, liquid or gaseous medium. Other developments in the thermo chemical boriding include gas boriding techniques such as plasma boriding and fluidized bed boriding. There is a current trend toward the use of multicomponent boriding. With the exception of aluminum-and silicon-bearing steels, industrial boriding can be carried out on most ferrous materials such as structural steels; case hardened, tempered, tool, and stainless steels; cast steels; Armco (commercially pure) iron; gray and ductile cast irons; and sintered iron and steel. Because boriding is conducted in the austenitic range, air-hardening steels can be simultaneously hardened and borided. Water-hardening grades are not borided because of the susceptibility of the boride layer to thermal shock. Similarly, resulfirized and leaded steels should not be used because they have tendency toward case spalling and case cracking. 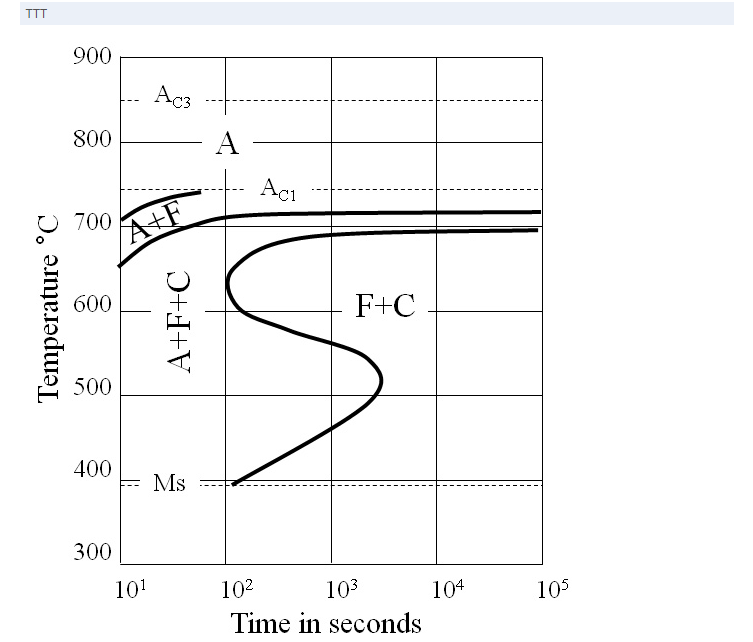 Where d is the boride layer thickness in centimeters; k is a constant, depending on the temperature, and t is the time in seconds at given temperature. The diffusivity of boron at 950°C is 1.82x10–8 cm2/s for the boride layer and 1.53x10–7 cm2/s for the diffusion zone. As a result, the boron-containing diffusion zone extends more than 7 times the depth of boride layer thickness into the substrate. It has been proposed that a concentration gradient provides the driving force for diffusion-controlled boride layer growth. Diffusion case thicknesses range to approximately 0.13 mm for ferrous alloys, depending on alloy compositions and configurations. 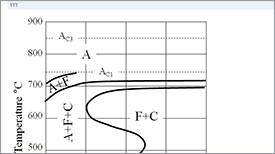 A lower case depth is required for the high-carbon and/or high-alloy tool steels, whereas higher case depths may be needed for the low-or medium-carbon steels. 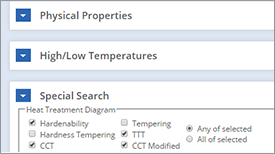 When case depth is about 320 to 350 µm, subsequent heat treatment is not performed. Kinetics of boride layers formation on C15 and C70W2 carbon steels has been investigated in the paper by A.Milinović et al. 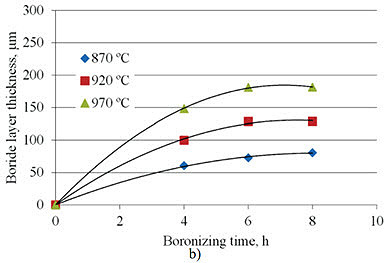 Pack boronizing was carried out in temperature range 870÷970°C with durations 4÷8 h. Average thickness of boride layers obtained on C15 steel ranges was from 69.9 to 239.2 μm, and on C70W2 steel from 60.6 to 181.2 μm. 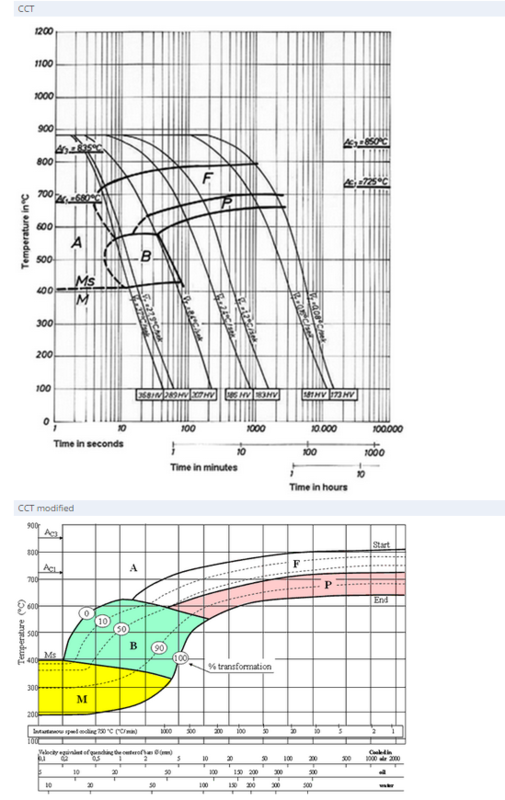 The change in boride layer thickness with respect to boronizing time for steel C15 is given in Figure 2a and for steel C70W2 in Figure 2b. 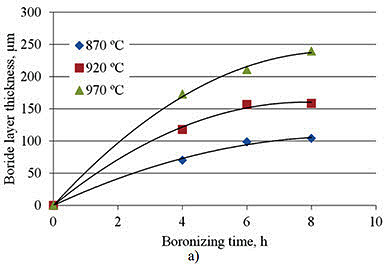 Graphical representation in Figure 2 shows that boride layer thickness increases with boronizing time and temperature. 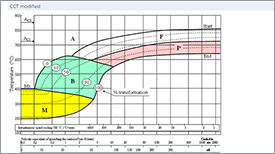 • One basic advantage is that boride layers have extremely high hardness values (between 1450 and 5000 HV) with high melting points of the constituent phases. • The hardness of boride layers produced on carbon steels is much greater than that produced by any other conventional surface (hardening) treatments. • The combination of a high surface hardness and a low surface coefficient of friction of the borided layer also makes a significant contribution in combating the main wear mechanisms: adhesion, tribooxidation, abrasion, and surface fatigue. This fact has enabled the mold makers to substitute easier-to-machine steels for the base metal and to stil obtain wear resistance and antigalling properties superior to those of the original material. • Hardness of the boride layer can be retained at higher temperatures than, for example, that of nitrided cases. 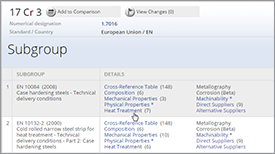 • A wide variety of steels, including through-hardenable steels, are compatible with the processes. • Boriding, which can considerably enhance the corrosion-erosion resistance of ferrous materials in nonoxidizing dilute acids and alkali media, is increasingly used to this advantage in many industrial applications. Borided surfaces have moderate oxidation resistance (up to 850°C, or 1550°F) and are quite resistant to attack by molten metals. • Borided parts have an increased fatigue life and service performance under oxidizing and corrosive environments. • The techniques are inflexible and rather labor intensive, making the process less cost effective than other thermochemical surface hardening treatments such as gas carburizing and plasma nitriding. Both gas carburizing and plasma nitriding have the advantage over boronizing because those two processes are flexible systems, offer reduced operating and maintenance costs, require shorter processing times, and are relatively easy to operate. It is, therefore, suited to engineering components that need high hardness and outstanding wear and corrosion resistance of the boride layers, and/or where cheaper labor is available. • The growth (that is, the increase in volume) resulting from boronizing is 5 to 25% of the layer thickness (for example, a 25 µm layer would have a growth of 1.25 to 6.25 µm); its magnitude depends on the base material composition but remains consistent for a given combination of material and treatment cycle. However, it can be predicted for a given part geometry and boronizing treatment. 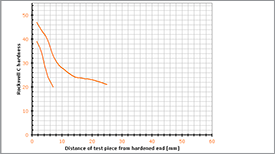 For treatment of precision parts, where little stock removal is permitted, an allowance of ~20 to 25% dimensional increase of the final boride layer thickness must be provided. • Partial removal of the boride layer for closer tolerance requirements is made possible only by a subsequent diamond lapping because conventional grinding causes fracture of the layer. Thus, precise boronizing is mostly practiced for components with a large cross-sectional area. • Boriding of most steels provides a marginal increase, if any, in the bending fatigue endurance limit, although some improvement in the corrosion-fatigue strength has been noticed. 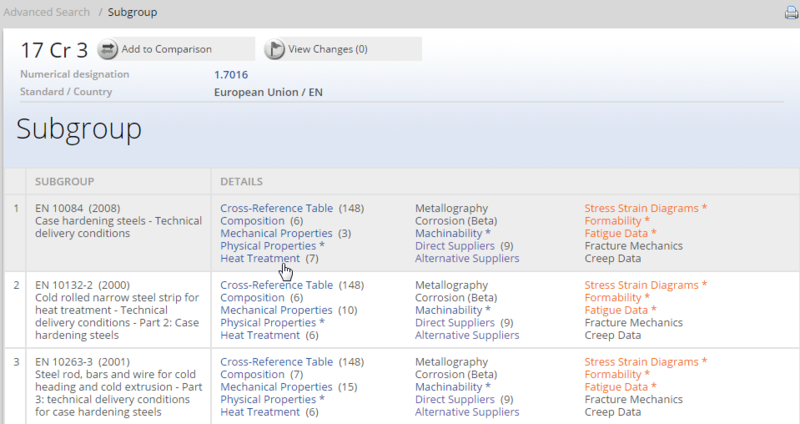 In general, the rolling contact fatigue properties of borided alloy steel parts are very poor compared to carburized and nitrided steels at high contact loads (2000 N, or 450 lbf). This is why boronizing treatments of gears are limited to those screw designs where transverse loading of gear teeth is minimized. • There is frequently a need to harden and temper the tool after boriding which requires a vacuum or inert atmosphere to preserve the integrity of the boride layer.